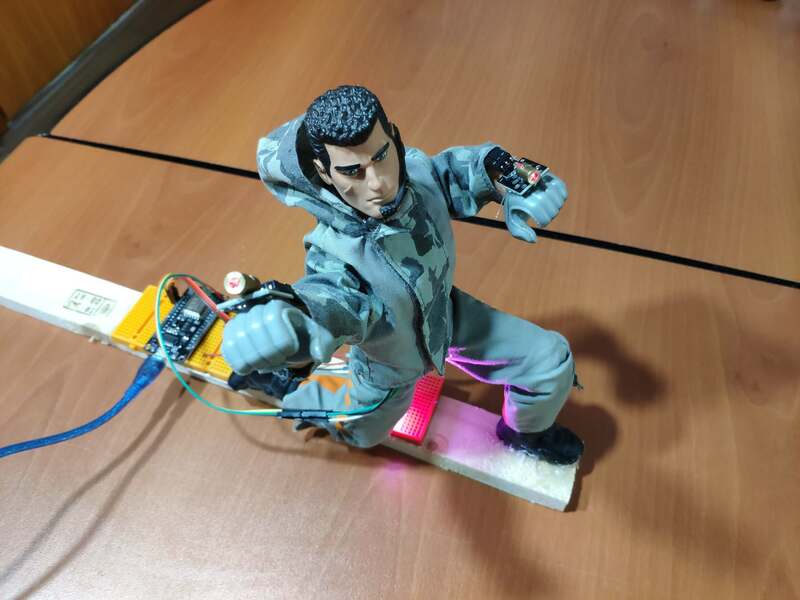 Activate two laser modules fastened to each arm of a dilapidated Action-Man figure and control an RGB Led as background lighting via ESP8266. 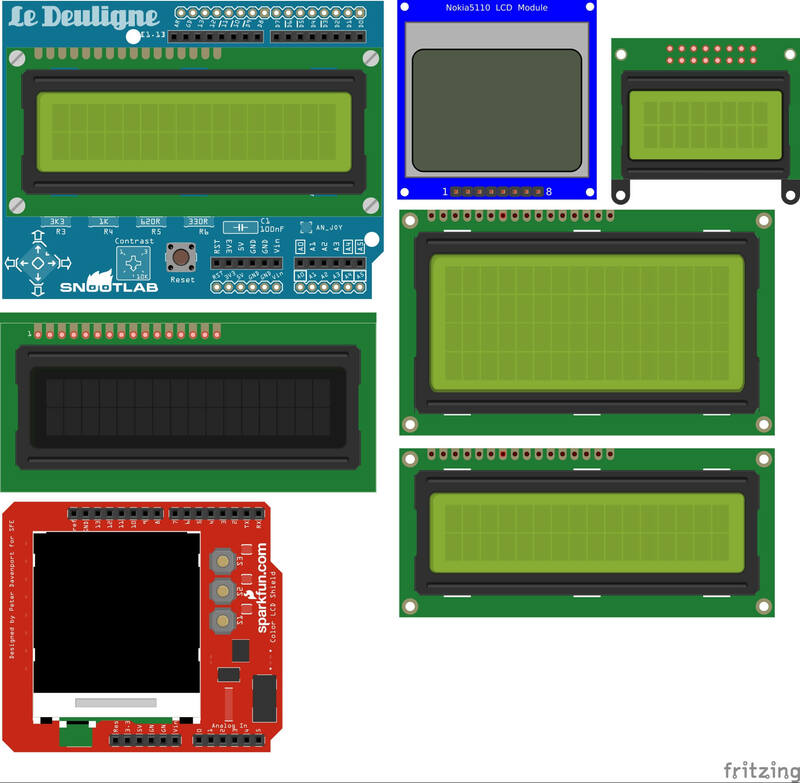 Preview your LCD characters before uploading them to a micro-controller as if scrollDisplayLeft and scrollDisplayRight functions are executed. Oddly enough, you might need to add range inputs on an HTML Form to let users define either a number or a threshold depending on the required data. 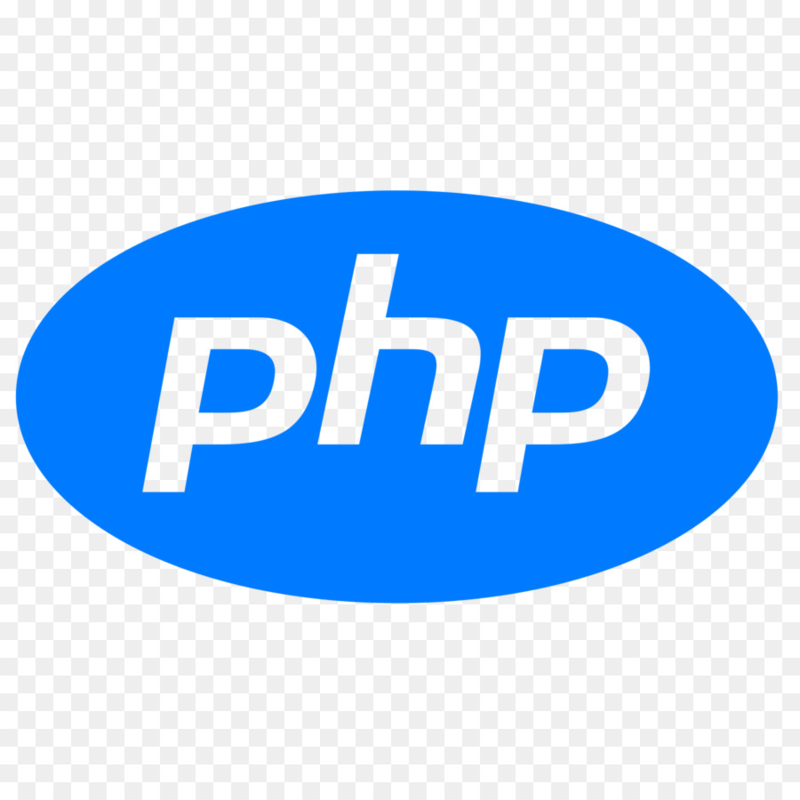 If you work with an enormous amount of data stored as arrays or multi-dimensional arrays in PHP, for instance, in WordPress, you will need to arrange and sort these arrays to chart the current and further changes in the server database. How did Bunsen and Kirchhoff's experiments stimulate the discovery of helium and hydrogen in the Sun? Not surprisingly, determining the chemical composition of the Sun was a problem which is hard to surmount. 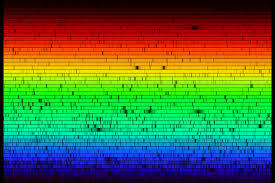 As Auguste Comte wrote in 1835, ‘there is no conceivable means by which we shall one day determine the chemical composition of the stars’. 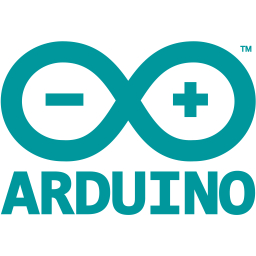 While coding in Arduino IDE, you might think that if there is a simple way to split and scan strings to collect information, you would have completed the project earlier than estimated.